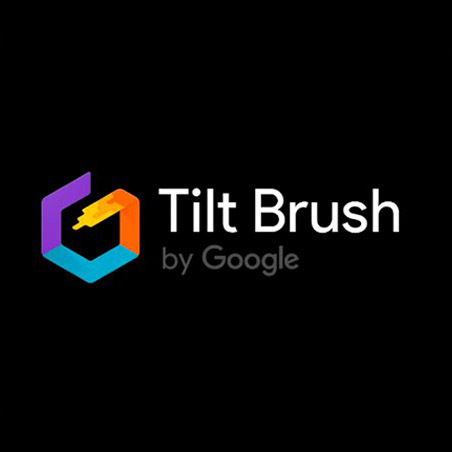 Tilt Brush is Google’s app for Painting in 3D space using controllers on systems like the HTC Vive. It is pretty easy to setup. 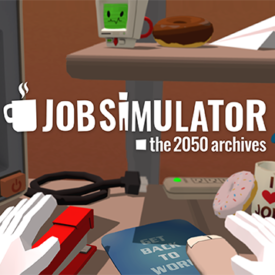 Assuming you already set up your HTC Vive system, all you have to do is is install Steam and launch Tilt Brush. Various brushes and colors are selected from a virtual “palette”, and users can walk through and around their creations as they work. The VR painting simulator is usually the first things people do when experiencing Virtual Reality for the first time. 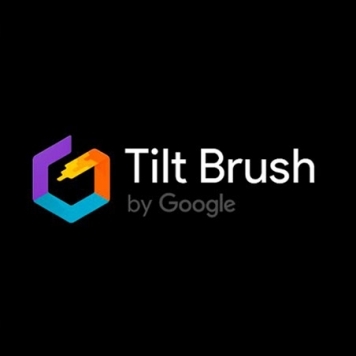 “Tilt Brush, at its core, is a virtual reality painting application. It creates something anyone can use, intuitively, for kids, artists, and absolutely anyone. Within the first 30 or 45 seconds, anyone can start VR painting and making marks in space all around them. 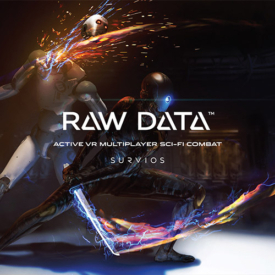 It allows everyone to see how powerful VR is and how transformative it will be.” Tilt Brush developer Drew Skillman told earlier.